As every year, FrOSCon took place in Sankt Augustin (near Bonn) at last weekend of August (25th/26th), which is one of Germanys biggest FOSS events. Of course, Fedora should not miss such an event. Therefore a team of Fedora ambassadors and other contributors joined the event to present Fedora: Aleksandra Fedorova, Raphael Groner, Till Maas and me. Aleksandra and Till are local Fedora ambassadors, therefore especially Aleksandra promoted the recently founded Fedora User Group NRW at FrOSCon to get in touch with more people and find new members. 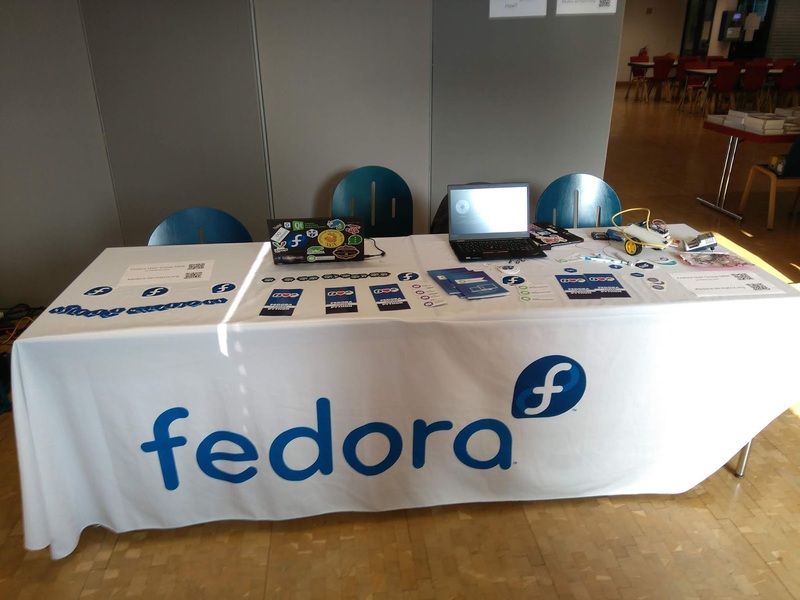 FrOSCon 2018 was another successful FOSS event, we met many Fedora users, hopefully have some new users now and also met developers of other projects like Rust and openSUSE. 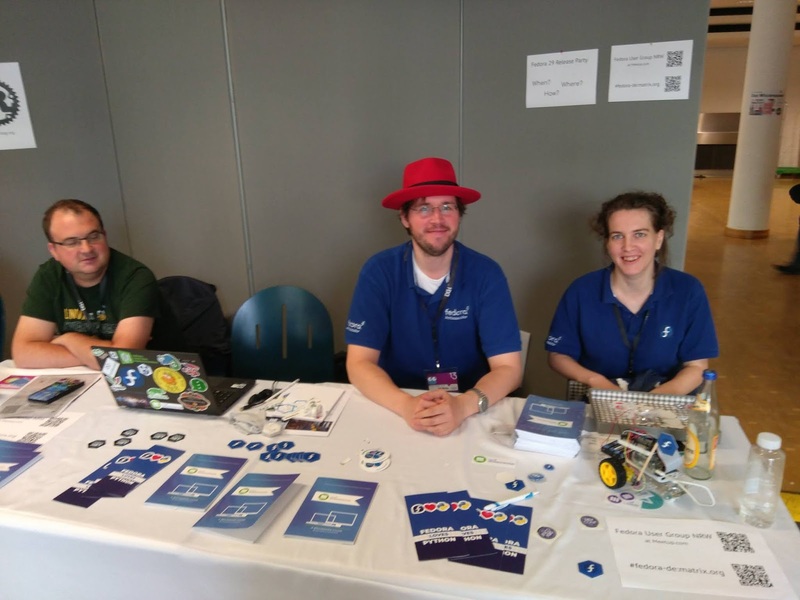 Original article title: Christian Dersch: Fedora at FrOSCon 2018 – Event report. 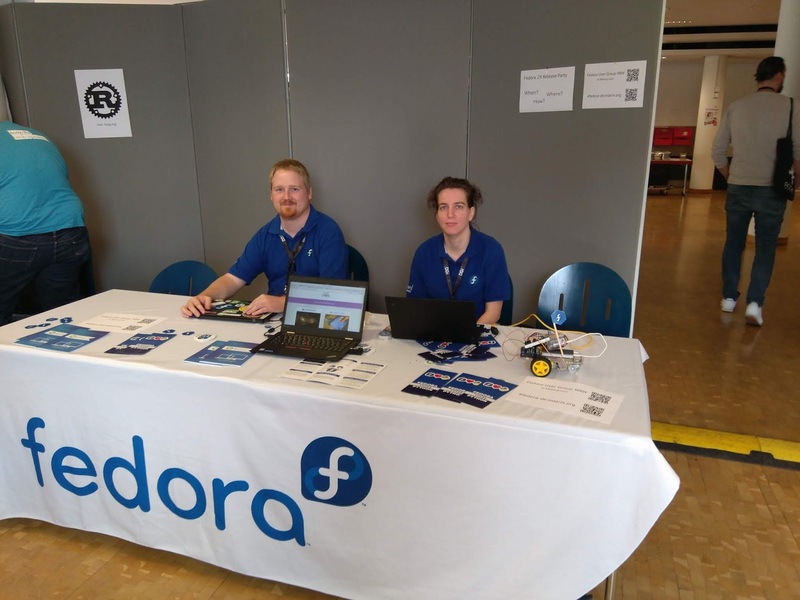 This full article can be read at: Christian Dersch: Fedora at FrOSCon 2018 – Event report.